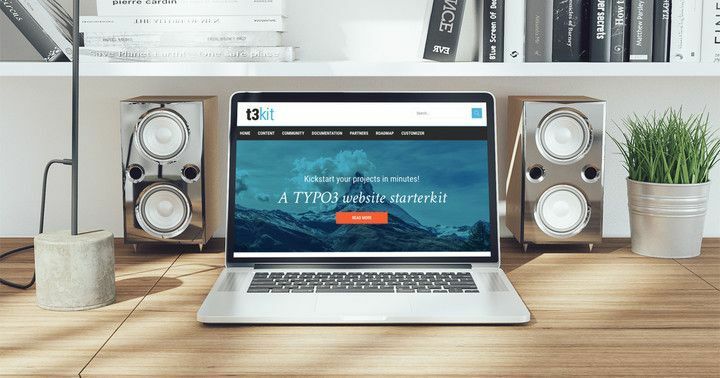 Founding a commercial entity was the most recent significant leap of the TYPO3 community. But what now? How we combined raising web development standards in Cambodia with giving back to the local community. At Web Essentials we have a strong focus on ethical & sustainable business practices, we are driven to do good as a business whilst doing good for the communities we work and live in. 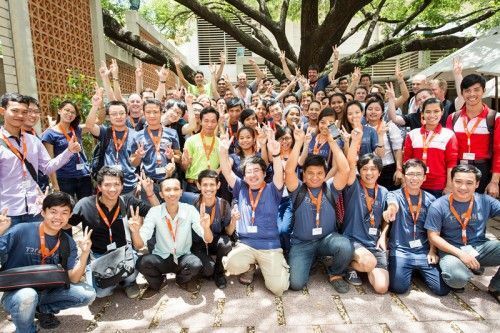 Open source community gathers in Cambodia for Asia's second TYPO3 conference. After the success of Web Essentials’ first T3CON conference in 2012, software development aficionados once again converged in Phnom Penh for the second in the series of web development conferences, T3CON15 Asia. 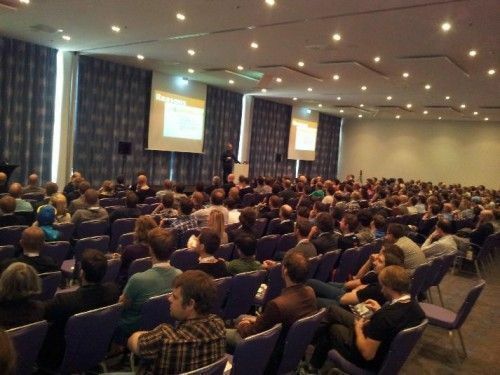 Recently, Executive Director Dominik Stankowski, Senior Account Executive Christoph Lüthy and Sales & Marketing Manager Jon Bowers attended the 10th International TYPO3 Conference from October 8-10 in Berlin.